In order to strengthen catch inspections Thailand is also developing an electronic system for the traceability of fish and fishery products. Under the new Royal Ordinance on Fisheries B.E. 2558 (2015) that came into effect from November last year more intense inspections are required to deny entry to illegal vessels and strengthen inspections at ports. Thailand became the 26th nation to ratify the Port State Measures Agreement. Recent ratifications include Guyana, Dominica, Sudan, Tonga and Vanuatu. As of 16 May 2016 thirty countries have ratified PSMA and the agreement would come into force on 5 June 2016. On 10 May 2016, H.E. Mr. Tana Weskosith, the Thai Ambassador to Italy, and Mr. Sompong Nimchuar, Minister (Agricultural Affairs) / Permanent Representative to FAO, met with H.E. Mr. José Graziano da Silva, the Director-General of the FAO, to present the Instrument of Accession of the Kingdom of Thailand to the Agreement on Port State Measures to Prevent, Deter and Eliminate Illegal, Unreported and Unregulated (IUU) Fishing (PSMA). There are significant landings of fish and seafood products of Thai origin in fishing docks spread along both coasts. Domestic fishing fleet of more than 50,000 trawlers. VMS transponders have already been installed on 2100 trawlers above 60 gross tonnes. There is currently no data on number of foreign flagged reefers and fishing vessels visiting Thai ports and what percentage is inspected each year. FAO (2016) Ground-breaking illegal fishing accord soon to enter into force, Food and Agriculture Organization of the United Nations, 16 May 2016. MFA (2016) Thailand accedes to the FAO Agreement on Port State Measures, Ministry of Foreign Affairs of the Kingdom of Thailand, May 11, 2016. IUU Risk Intelligence (2016) Port State Measures Agreement – 25 parties on the table, IUU Risk Intelligence, March 31, 2016. 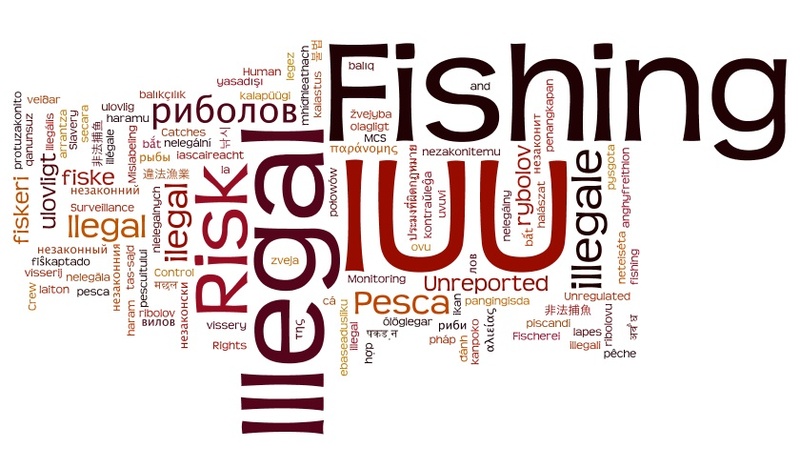 IUU Risk Intelligence (2015) Why more incentives for fishing industry in Thailand won’t help in controlling IUU Fishing, IUU Risk Intelligence, December 31, 2015. SOFIA (2014) The State of World Fisheries and Aquaculture 2014, Food and Agriculture Organization of the United Nations, Rome.